One of the groups actively promoting freedom of expression in Myanmar is a youth-led group called Athan — which means ‘voice’ in the Burmese language. 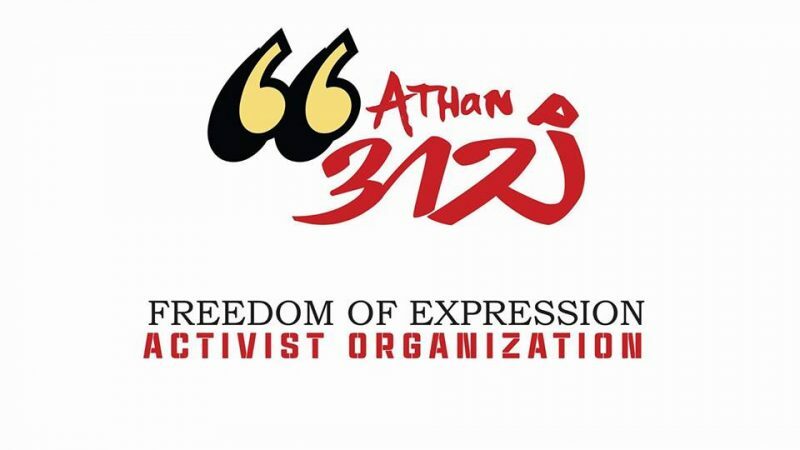 Although recently established in 2018, Athan has already gained credibility for publishing reports about the state of media freedom in Myanmar under the government of the National League for Democracy (NLD). NLD is headed by Aung San Suu Kyi, a Nobel Laureate and former democracy icon who fought the junta which ruled the country for several decades. Athan’s free speech advocacy has been acknowledged not only within Myanmar but also by international institutions which are monitoring the country’s transition to democracy. According to Athan’s collected statistics, there were 53 prosecutions and lawsuits under Telecommunications Law, 36 prosecutions against 124 activists under Peaceful Assembly and Peaceful Procession Law in 2018 only. Besides, 2018 saw 12 journalists were sued and prosecuted for allegedly breaking controversial and draconian laws of Myanmar. In fact, there were 153 cases under the Telecommunications (Law) since the time the new government was formed by NLD after the 2015 general elections. Global Voices has previously reported some of the issues tackled in Athan’s report such as the continued use of Junta-era laws to restrict the work of media and the harassment of activists. According to Athan’s findings, there have been 44 journalists charged under 28 prosecutions and lawsuits under various controversial laws of Myanmar under this current government. A journalist was murdered and some journalists were fired for covering news or expressing their own opinions on social media too. These statistics show existing Media Law has weaknesses which are used by government officials, military personnel and business companies to silence and arrest journalists. So, Media Law must be amended in parliament. All lawsuits filed against journalists must be withdrawn. All journalists staying under detention including Reuters journalists must be released unconditionally. Defamation must be decriminalized in accordance with international standards. The case of the detained Reuters journalists refers to Wa Lone and Kyaw Soe Oo who were convicted for investigating the massacre of civilians in a Rohingya village. The Rohingya are not recognized as a minority ethnic group in Myanmar. Main challenge is difficulty to meet and discuss with parliament and committees of parliament. We have experienced parliament denying our several submissions. One of the other challenges is people’s misunderstanding and misinterpretation on human rights. This is why Athan is organizing trainings, workshops on freedom of expression for students and political activists, and to inspire them to fight for freedom of expression. Recognizing these challenges, Athan has stepped up its media advocacy work, its partnership with international networks, and its organizing of community education programs.